Guanacaste is one of the seven provinces of Costa Rica. 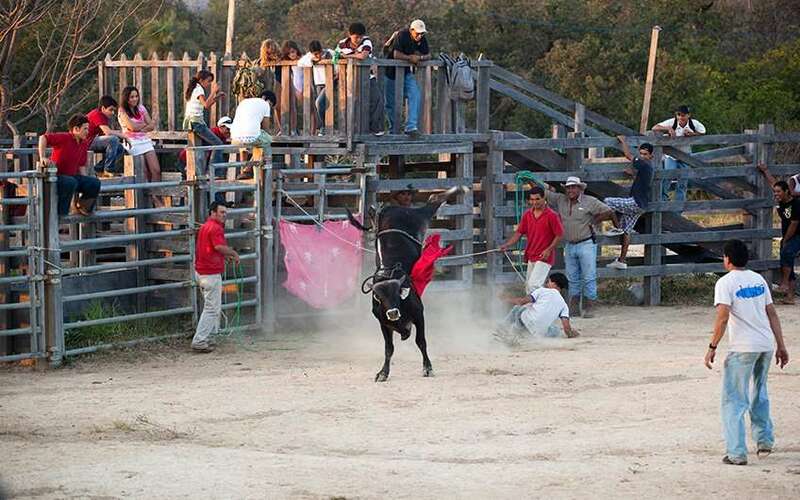 It is known for its livestock production, prettiest beaches in Costa Rica, and spectacular warm weather. It is characterized as the driest region of the country, especially in the coastal areas. 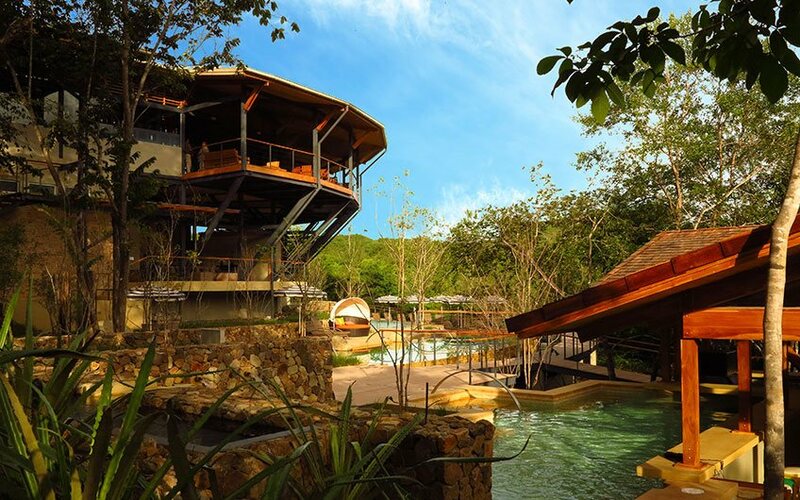 In Guanacaste Costa Rica can be found along the coast many hotels and cabins, restaurants, and shops that fit the budget of any visitor. You can easily get there, as there is located the Daniel Oduber International Airport and so many airlines offer the possibility to arrive or depart from there, and if you are spending your Costa Rica vacation in other areas and want to go there, you can fly to Guanacaste. Also, car rentals are available all over the country so, this way, you can drive your own rented car and go through your Costa Rica travel at your own rhythm without sacrificing the time to enjoy with your family. Another thing you have to know in Guanacaste is its delicious food, which over time has become authentic Costa Rican traditions. The Guanacastecan folklore is something for what Costa Rica is known, its typical outfits, songs, dances and some common words or phrases, represent the whole country. Some of the beaches that you should know when visiting this beautiful region are: Panamá Beach: It is located in the north of the province and is one of the best options to enjoy a quiet day, surrounded by white sands and warm waters. Coco Beach: its lively nightlife scene and plenty of visitors characterize it. Very near Coco Beach is Flamingo Beach: an ideal place for those looking for a mixture of good hotels and serene atmosphere. Other Costa Rica beaches which are very popular are Ocotal and Hermosa. Also located further south Grande Beach, where the Baulas National Park is located (it is a sanctuary for thousands of leatherback turtles who come to nest on these shores each year), this is a place that is known and very popular for surfers. Also, the Santa Rosa National Park is a jewel of tropical dry forest; it has a remarkable biological inventory. Cannot forget the famous Tamarindo Beach, which offers a mixture of white sand beaches and mangroves, as well as a rich wildlife such as sea birds and iguanas, which certainly makes it a paradise for those who want to live in harmony with the nature. 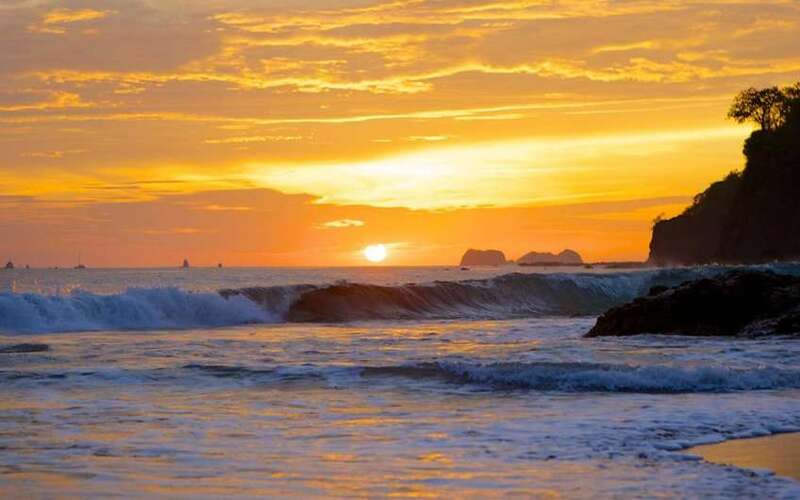 To take advantage of your Costa Rica vacation packages, you should visit Conchal Beach, this is very particular and interesting because its sand is shaped by tiny pieces of shells, it is very popular and nice place, there is one of the best hotels among the offer of our all-inclusive family resorts, The Westin Playa Conchal. If you are looking to spend some family surf vacations, Guiones Beach is a good area, it is close to Nosara Beach. Both are isolated places, no paved roads there, and where you will find a relaxed atmosphere, a lot of surfers visit Guiones Beach for its strong waves and beautiful white sand. Another spot, close to Guiones is Samara Beach, it is more touristy, not as secluded as Guiones, and a paved road is available to get there. Some of the activities that can be practiced in this area are: fishing (authorized sites provide information about the different seasons and places where you can go), scuba diving, there are also available different scuba diving courses if you do not have a license yet. Windsurfing (for the more adventurous can rent basic equipment of the sport in many beach hotels in the Papagayo area) is available too, turtle nesting (in the National Wildlife Ostional Refuge or in the National Marine Park of Guanacaste Leatherback) and birdwatching in the great landscapes of the area are some of the multiple activities that can be done here. 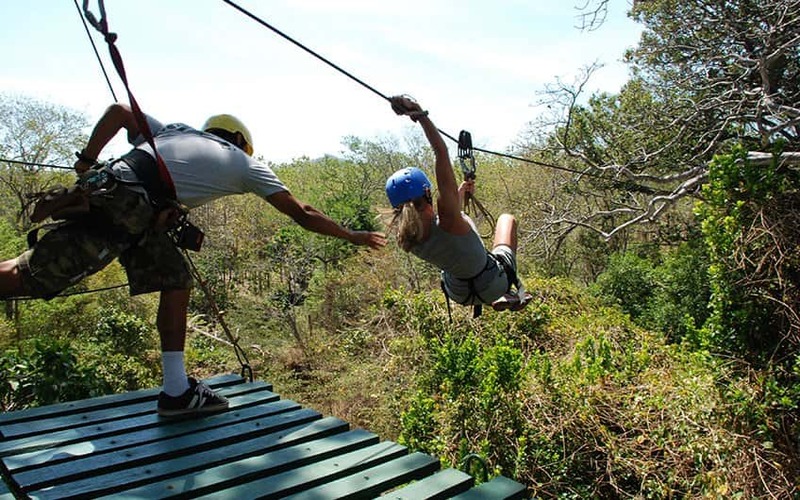 During your family adventure trip, you can also enjoy canopy or zip-line which is very common in the country, also you can rent bikes to ride on the rural paths, and water activities like jet ski, kayaking, snorkeling, catamaran and stand up paddle. Boat tours for those who are looking soft adventure to your family holiday, or rafting for adventurous people. No matter what you are looking for, Guanacaste can offer you very diverse activities, for families, friends, honeymooners or solo travelers. 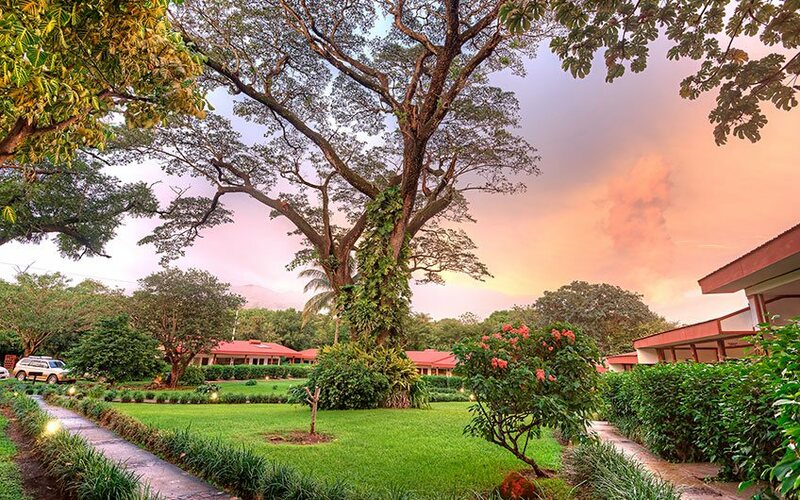 Hacienda Guachipelin, it is highly recommended hotel in Costa Rica for families, it is a kind of Costa Rica estate – farm, where a lot of adventure activities are available and it is close to Rincón de la Vieja National Park, one of our active volcanoes. 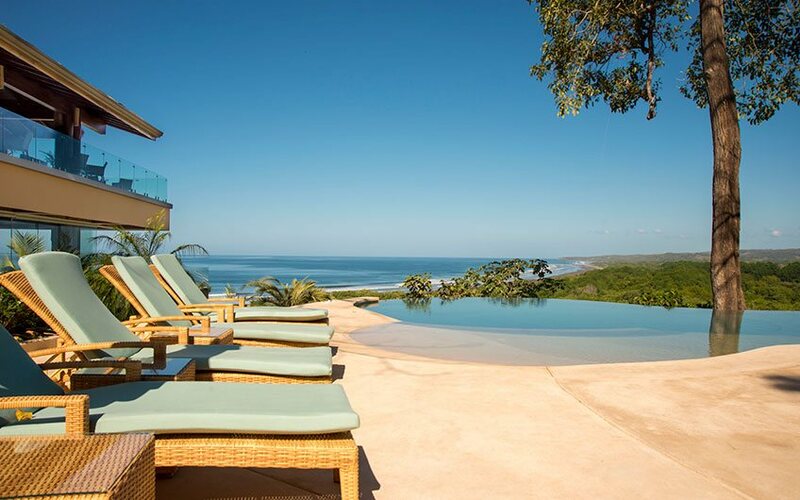 Punta Islita Hotel, a nice and luxury secluded property, it has private villas for big families, it also offers nice and interesting activities in house. The beach there is very private and with a beach club. 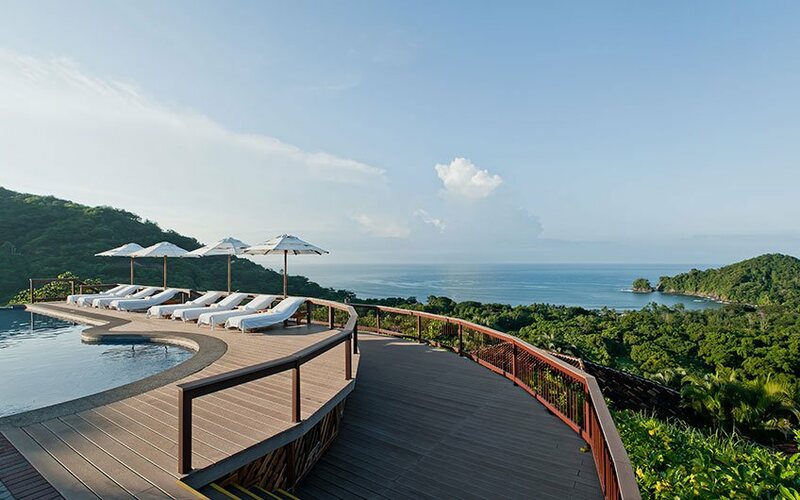 Cala Luna Boutique Hotel, one of the most exclusive boutique hotels in the area, It is also an option for your family trip to Costa Rica Bahía del Sol, a beach front hotel close to Conchal, Flamingo and Tamarindo beaches. Nice small hotel for families or honeymoons. 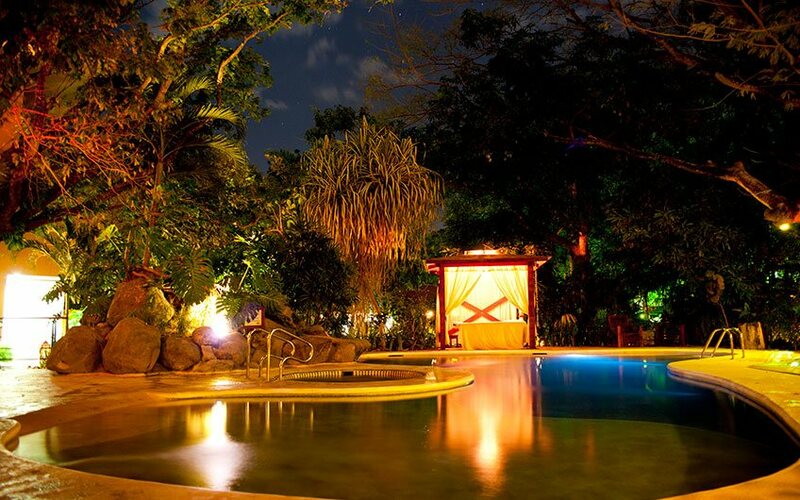 El Mangroove Hotel, located in the Papagayo area, it is a beach front family resort. Exclusive, private and one of the newest properties in the area. 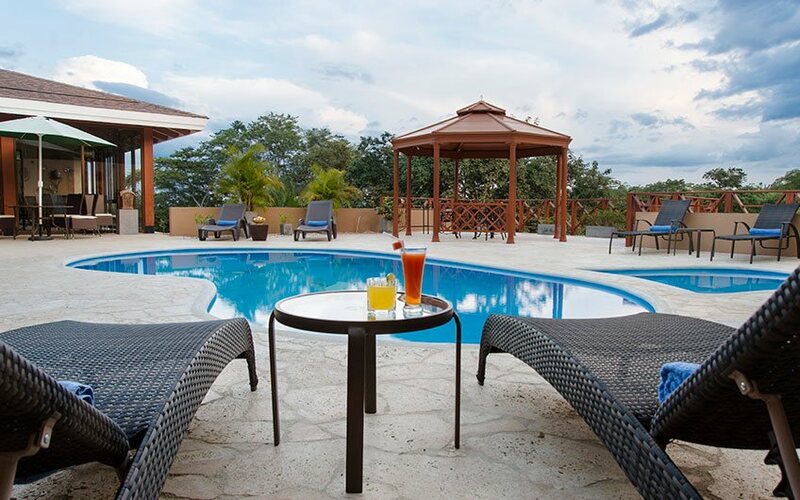 Rio Perdido Hotel, if you want family adventure hotels, this is maybe one of the best options, because it offers canyon tour, biking, tubing and some walks, there are also small cozy individual bungalows, so it is very private hotel. 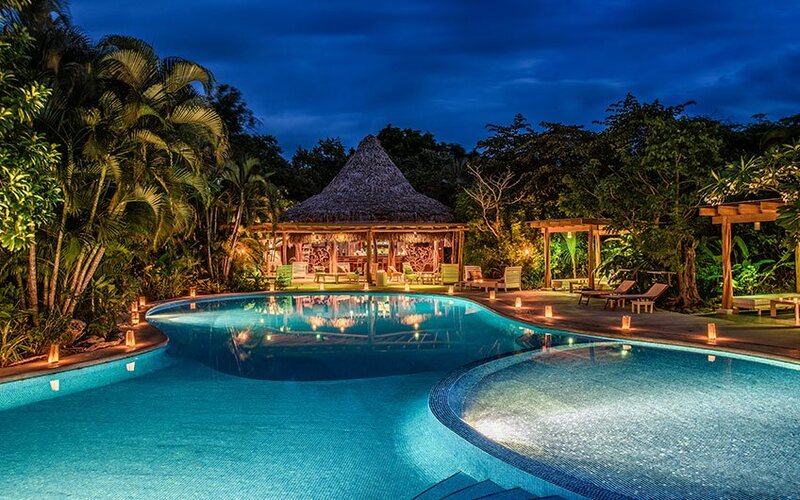 Rancho Humo Hotel, close to Palo Verde National Park, you can arrive or depart by boat, on the wet lands, it is maybe the smallest property in Guanacaste, is a house style, perfect for Costa Rica family holidays. Lagarta Lodge Boutique, the newest hotel in Nosara, exclusive, cozy and beautiful concept surrounded by exuberant vegetation, recommended for couples or families. Bosque del Mar, a beach front property, small, nice and very accessible if we talk about prices. A good option for your vacation package. Do not miss the opportunity to visit Guanacaste! 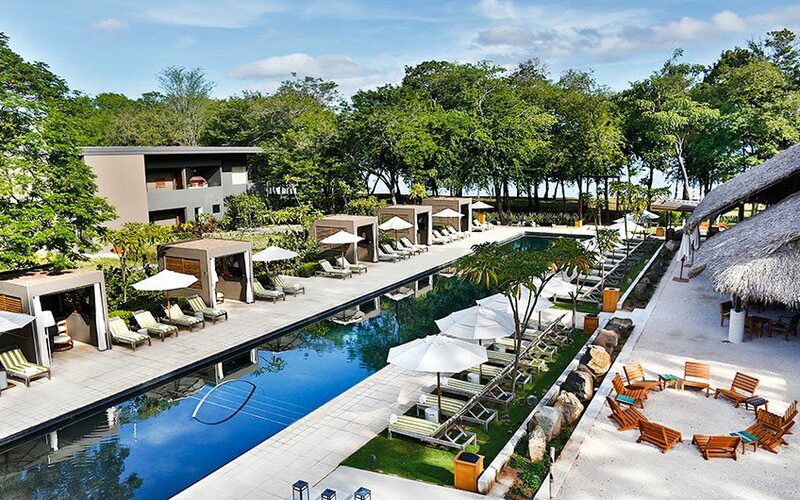 This is a must, for your Costa Rica vacation packages, so if you want to have more details about the dazzling Guanacaste or how to connect it with other areas that adjust to your desires, just contact us, our travel designers are waiting to hear from you. Please also leave us a comment about this article!